Our next fabulous foodie market at the University of Manchester will be held on Tuesday 4th April, 11.30am to 2.30pm, on Bridgeford Street M15 6FH. You can find us just off Oxford Road, next to the Manchester Museum. Looking forward to another totally scrumptious Tuesday lunch? We certainly are! Our talented street food traders love coming on campus each week, and we’ve got a fantastic mix of lovely foods for you to sample on Tuesday 1st April. 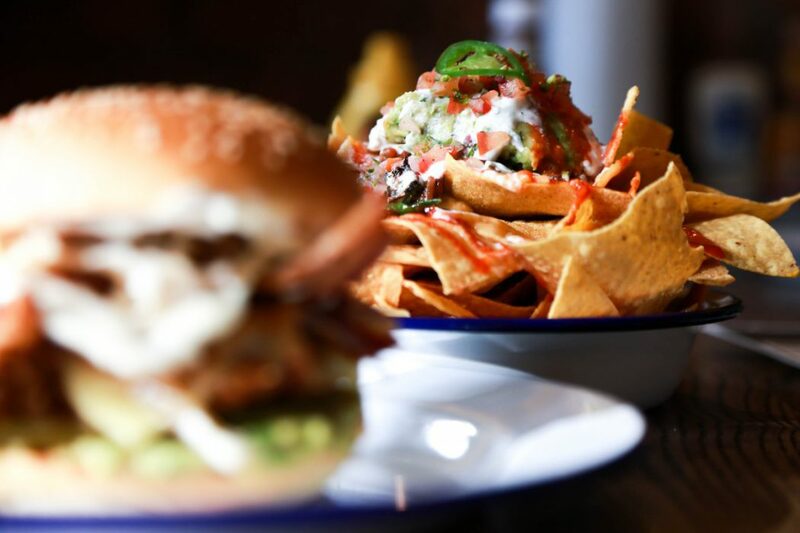 Take a gander at the menu – we’ve got something for everyone, whether meaty, veggie, vegan or gluten free! And of course, it goes without saying that we’ve got ALL THE CAKE. And ice cream, Portuguese tarts, strudel and mini Dutch pancakes. Crikey, better go for a jog beforehand.